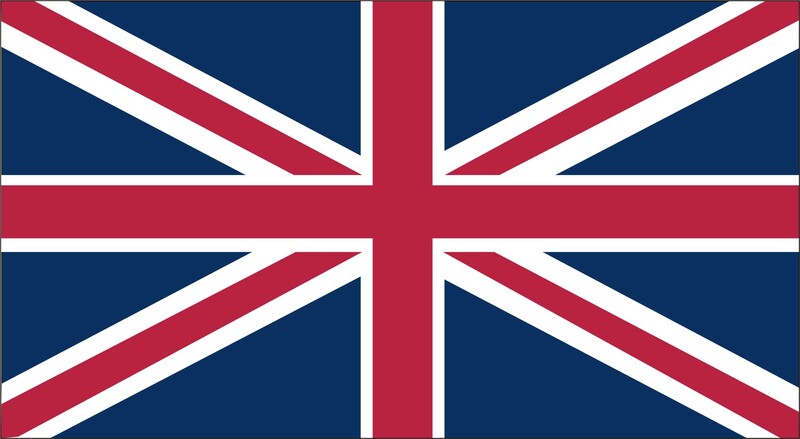 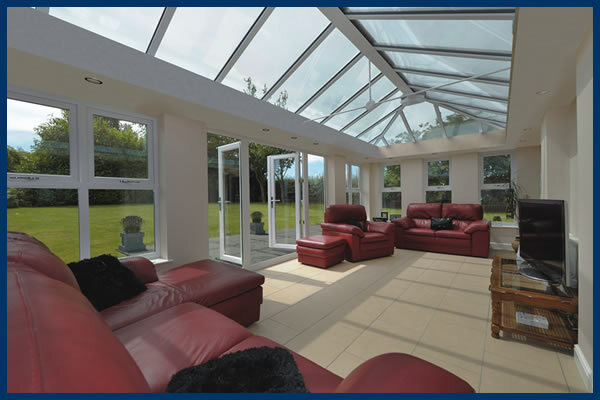 Britannic Trade Frames Ltd supply a large range of trade conservatory products and quality roofing solutions throughout the south of England. 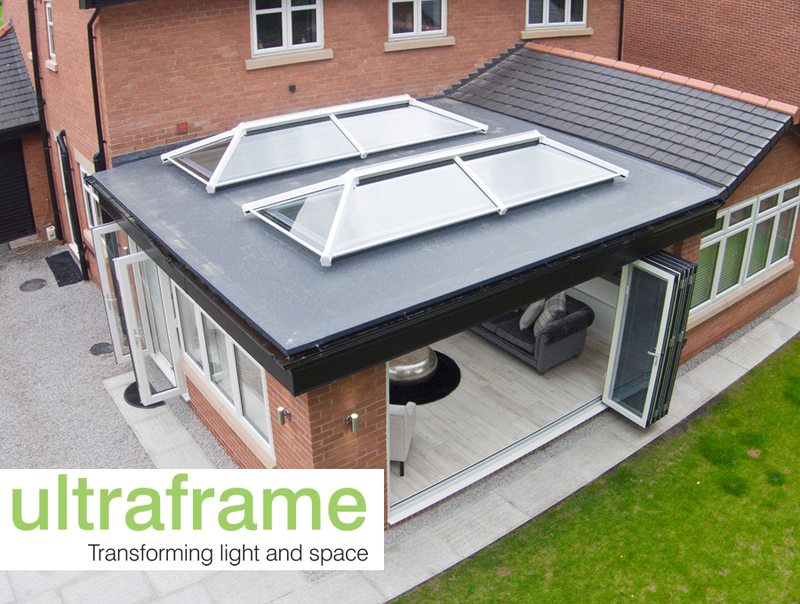 Our range of conservatory products have been carefully selected to compliment the range of PVCu and aluminium products that we also offer. 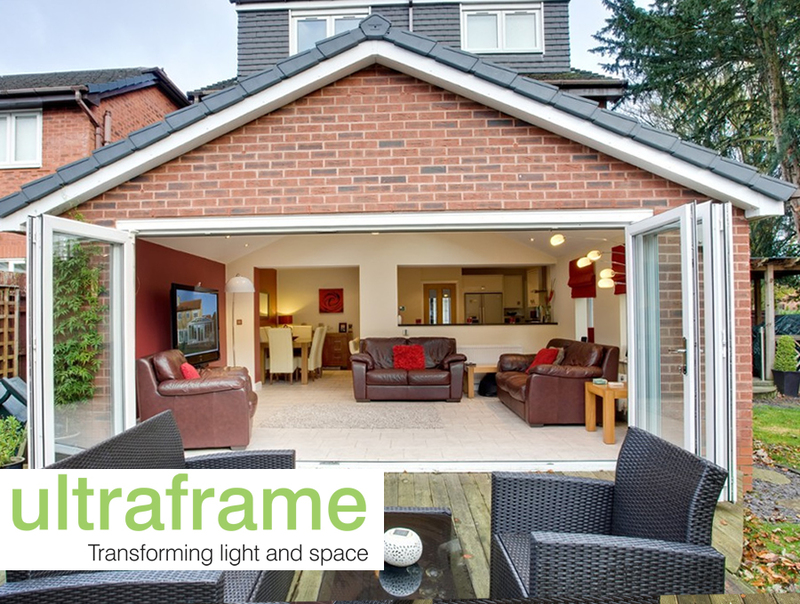 Our in house team will offer you sound advice on your next conservatory project and we offer competitive trade prices and fast turnaround times. 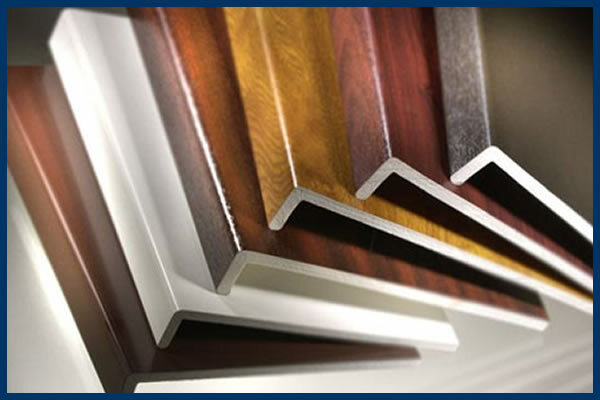 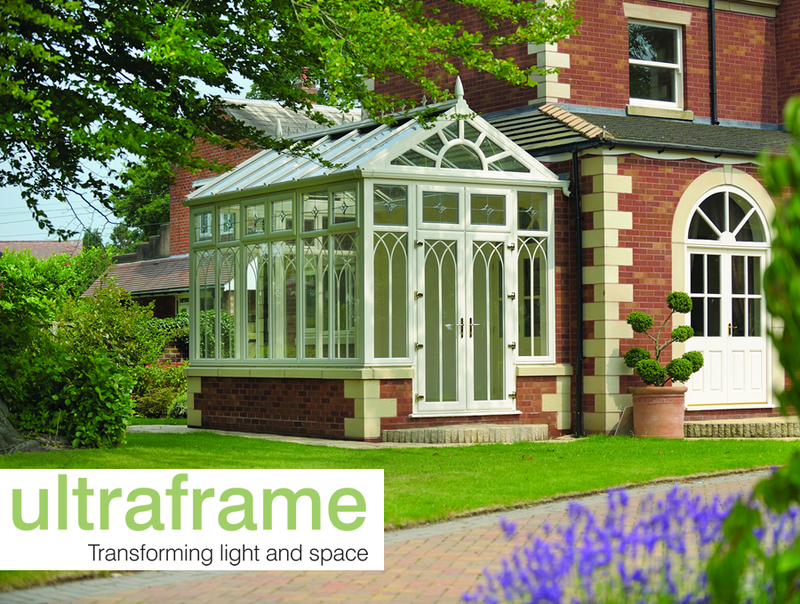 We aim to take the stress from ordering conservatories with our easy ordering system and our internal computerised systems, with a wide array of products to choose from, make Britannic Trade Frames Ltd your new supplier for conservatories, orangeries and roofing systems. 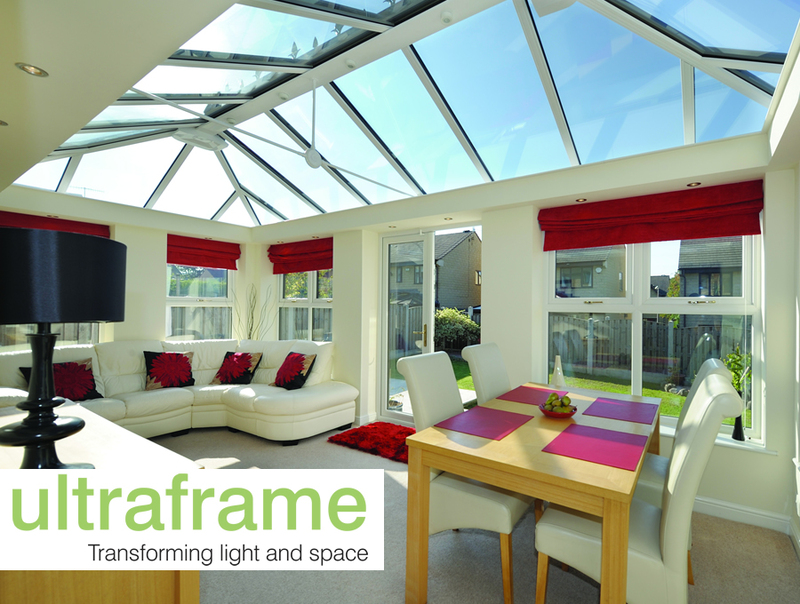 All of our high quality conservatory products are covered with a full 10 year warranty. 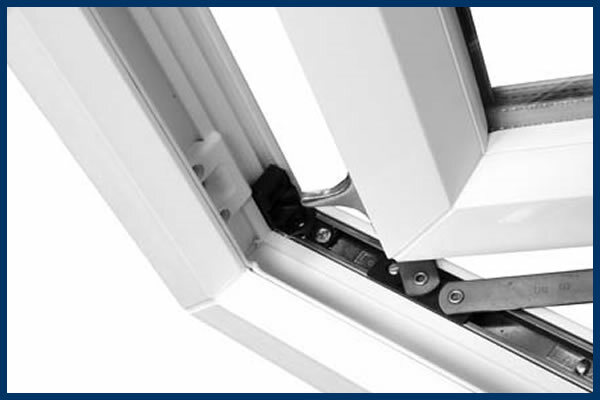 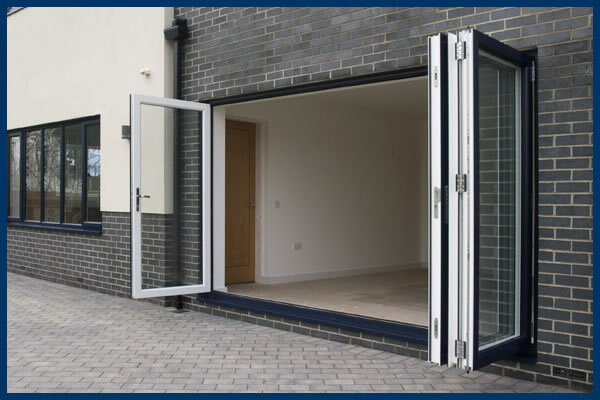 All our door products are high security and conform to the latest regulations of build and security.